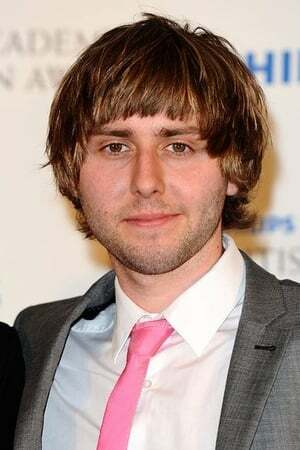 James Patrick Buckley (born 14 August 1987, Croydon, England) is an English stand-up comedian, actor, musician and YouTuber.  He is known for playing Jay Cartwright in the BAFTA-winning E4 sitcom The Inbetweeners. Buckley was born in Croydon, where he attended Thornton School. It was here, while taking part in school plays, that Buckley found out how much he enjoyed performing and, from the age of seven, started going to a stage school at the weekends. At age 11, Buckley began his first professional jobs in the West End shows Whistle Down the Wind and Les Misérables. At 11 years old he also began attending The Chafford School. Buckley says that school interested him so little that he did not collect his GCSE results.